We're happy to plan a custom sailing class for your group. 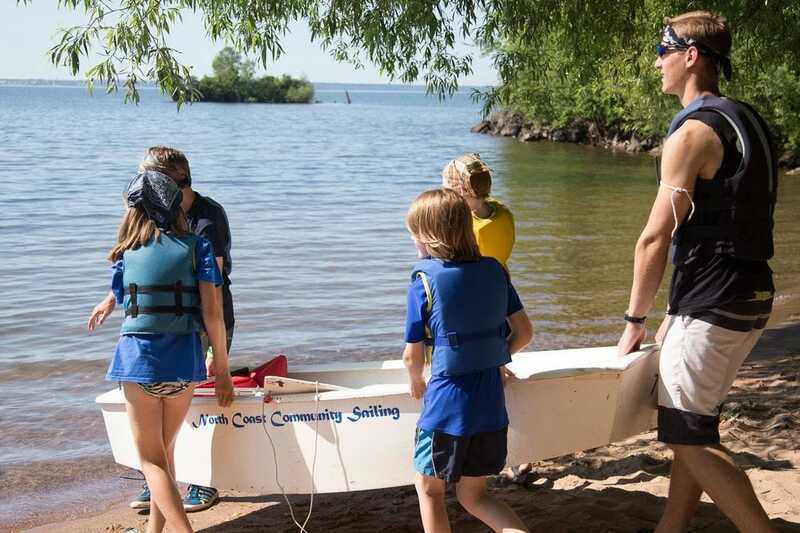 Learn the basics of sailing and then sail Lake Superior with our team! Contact ﻿hilary@recreationandfitnessresources.org﻿ for more information.